Using credit cards abroad can be a great help in ensuring a seamless travel experience. Your visits to the foreign exchange bureau will decrease dramatically, and you will no longer need to carry large sum of cash to cover your hotel cost. 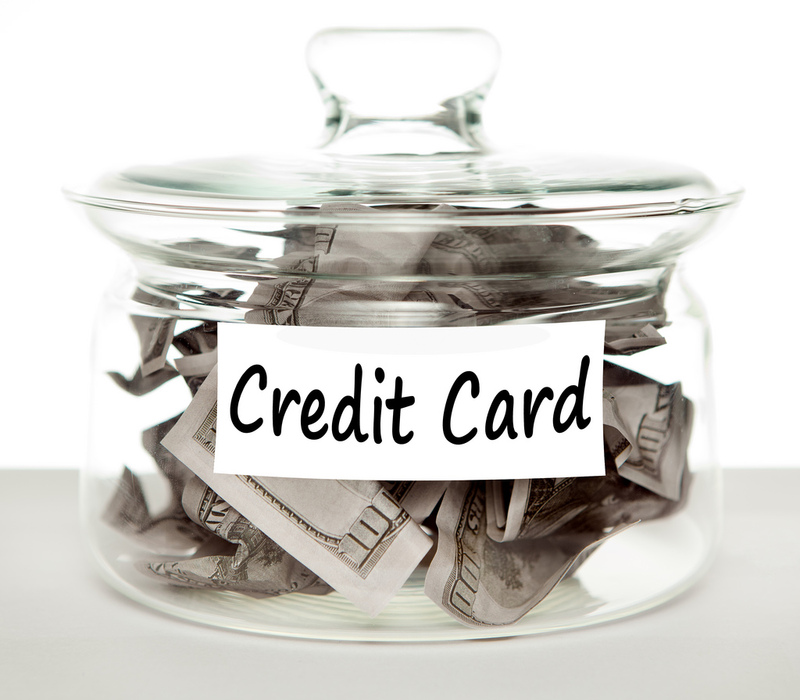 Many of us assume using credit cards domestically is the same as using them abroad. This is not true. If not prepared, using credit cards abroad will cost you financially and tax your precious travel time. Stick to the 5 tips we share with you below, and you will realize the benefits of travelling with credit cards. 1) Call your credit card company and let them know your travel dates and destinations in advance. When we traveled around the world last year, we called all our credit card companies and let them know our itinerary in advance. Yes, there were a lot of countries on that list, and yes, you need to count them all. You don’t want to be stranded anywhere because your credit card company declined your transactions abroad. They thought your cards were stolen! 2) Use only credit cards with no foreign exchange fees. 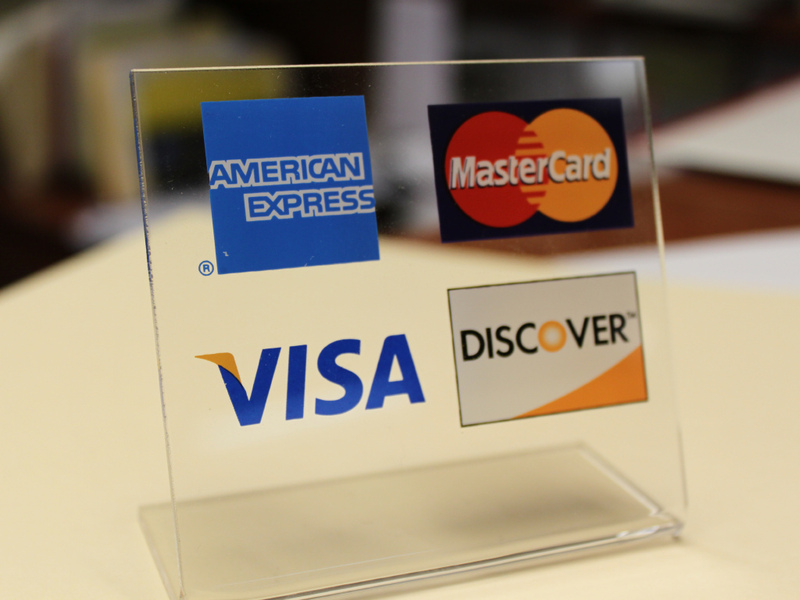 More and more banks are offering cards with no foreign exchange fees. You don’t have to settle for a card with one. The quickest way to find out if such fee exists for your card is to call your bank. If there is a fee involved, drop it from your travel or you would have just paid 3-5% more for your trip. 3) Always charge in local currency. There are times when the merchant will ask you (or not) whether you want to charge in your home currency or local currency. The best is to know the exchange rate is advance, and compare that rate with the merchant rate before deciding which one to go with. If you don’t know the offiicial rate, always insist to charge in the foreign currency. We have found that the rate offered by local merchants is often a lot less competitive than what the banks offer. So again, you will lose out if you allow them in convert and charge you in your home currency using their rate. 4) Consider using smart chip credit cards as opposed to the ones with magnetic strips that are so common in the U.S. Smart chip credit cards are increasingly popular in many parts of the world. Our post on the list of smart chip credit cards you can apply for in the U.S. may help you. We also did a detailed comparison of all the chip & signature cards as well. To understand why you may want a smart chip credit card for your travel, we have a post for you too. 5) Carry your passport with you. This is especially true if you are still using the magnetic strip cards in the U.S. 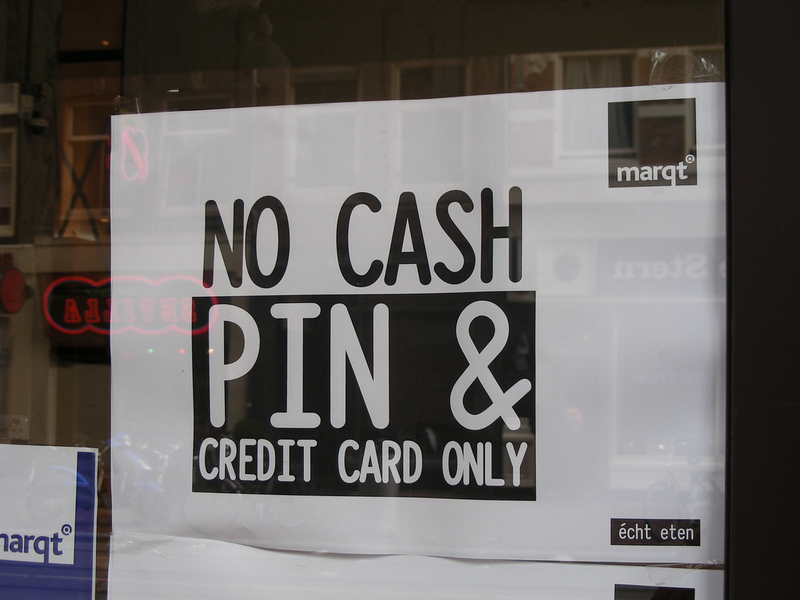 In Europe, many merchants accept smart chip cards which offer better security. If you use a magnetic strip card, be prepared to show your passport to confirm your identity. We hope these tips help you in your travel adventure. Have you encountered any other problems with using credit cards abroad? Let us know, and we may just have a recommendation for you! Smart Chip Credit Card – Do I Need It for Travel? Is American Express Platinum An Ideal Credit Card for Travel? Guest Post: Travel the world, just don’t get scammed in Havana!